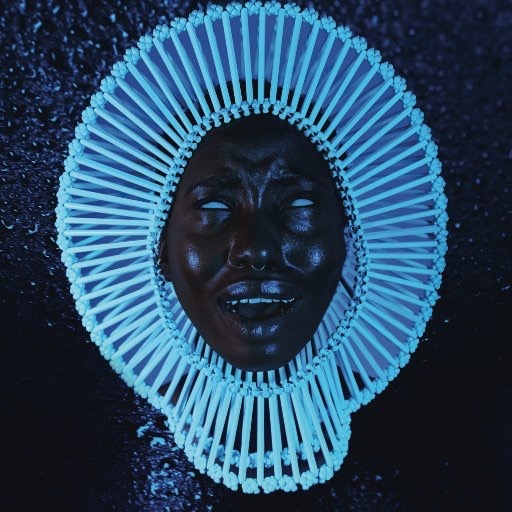 Friday marked the release of “Awaken, My Love!”. This is the second studio album from creative genius and Atlanta creator Childish Gambino. On this highly anticipated 11-track effort, Childish Gambino replaces the hip hop of previous albums with an almost psychedelic soul that the 70s would approve of. Witty and clever lyrics give way to smooth vocals, unveiling yet another facet of the multitalented artist, writer and comedian. The soundtrack to gateway drugs, “Awaken, My Love!” is simultaneously entertaining and thought provoking. The album, though out of the ordinary is nothing less than what should have been been expected from the Georgia raised savant.